In Europe, people sit down to their scrumptious heavy Christmas meals of roasted meats, golden baked potatoes and heavy plum puddings drenched in custard. But in Australia, we can't normally muster up such voracious appetites because it is so damn hot. But thankfully we don't have to miss out on all the traditional feasting because of the growing tradition of 'Christmas in July'. It is a winter creation we have fully embraced alongside winter solstice bonfires and mulled wine in front of warming fires. Sometimes also known as Yulefest or Yuletide, Australians love the event because while Europe basks in summer, we have swapped places and are into our hats and scarfs and checking out our snow gear. But one must have the right food to fully enjoy the cold season. And one of the very best places in Sydney to celebrate Christmas in July is at the beautiful Sheraton on the Park overlooking Hyde Park. Their restaurant is called Feast and that is exactly what you will do. 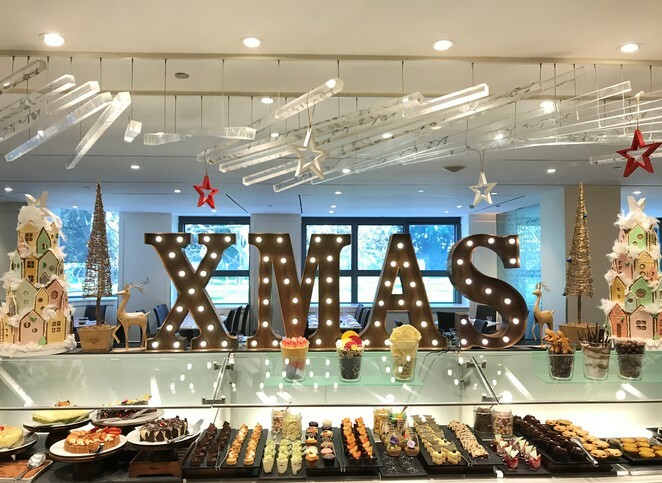 Christmas in July is one of the hotel's most renowned annual dining events and Sydney you are invited. It is your chance to get together with family and friends and revel in all the traditional cold climate Christmas favourites. There will be seafood and succulent roast turkey, maple and clove glazed ham and roast beef with trimmings. Weekends will provide an even more sumptuous affair with mouth-watering whole suckling pig and garlic & rosemary infused roast lamb. Dessert lovers this is all your Christmases come at once. You can expect a number of classic delights thanks to an endless selection of bespoke sweet options, including blackberry cheesecake, salted chocolate caramel tart and pear and berry yule log. 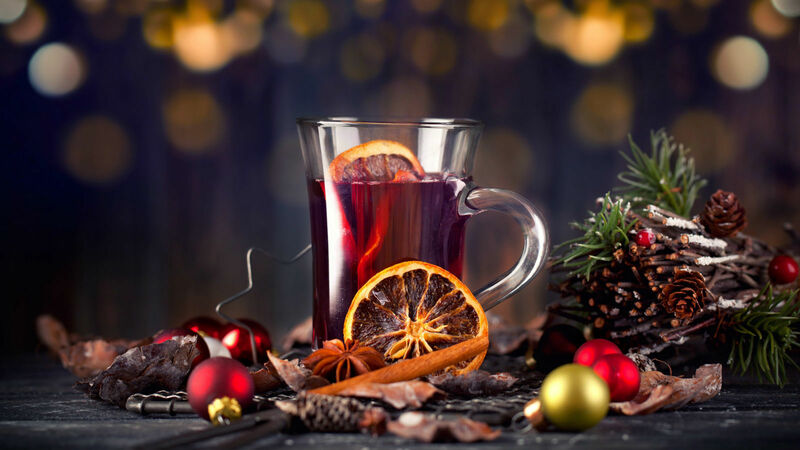 And as no Christmas would be complete without a glass in hand, included in your fare is a warming mug of aromatic spiced mulled wine or a classic, creamy eggnog. And the beautifully decorated buffet tables are a Christmas sight to behold. The feasts are served daily from the 1 – 31 July 2018. The cost is $79 per person for lunch and $89 per person for dinner. *Two seatings are available for Fridays and Saturdays. Sounds scrumptious. Nice, clear article.